This is the ADT Pulse Deadbolt made by Kwikset model 99100. It is the first and most basic and inexpensive ADT Pulse Deadbolts. 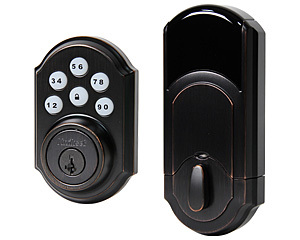 It is the SmartCode deadbolt with the Z-Wave and ADT Pulse compatibility added to it. 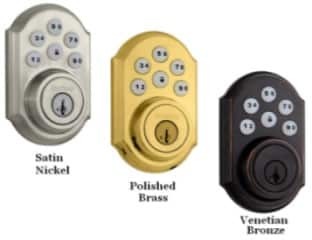 Kwikset also makes other deadbolts that are superior to this original model. Newer models are quieter, smaller, and more secure. 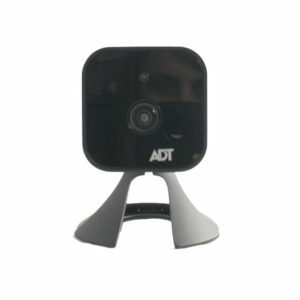 See the list of approved ADT Devices to learn more or see below. This is the ADT Pulse Deadbolt made by Kwikset model 99100. 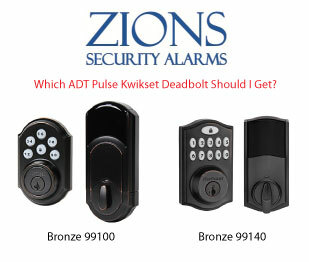 It is also the first and most basic and inexpensive ADT Pulse Deadbolts. 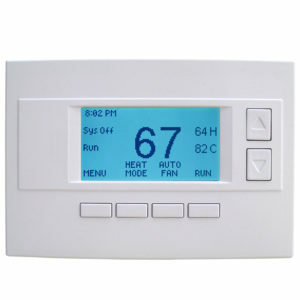 It is the SmartCode deadbolt with the Z-Wave and ADT Pulse compatibility added to it. Kwikset also makes other deadbolts that are superior to this original model. 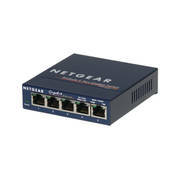 Newer models are also quieter, smaller, and more secure. 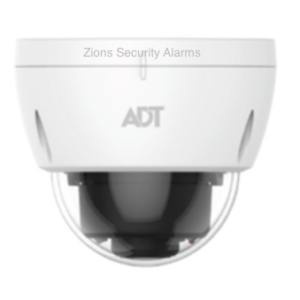 See the list of approved ADT Devices to learn more or see below. 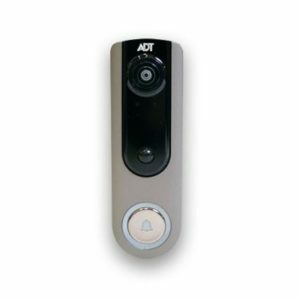 The ADT Pulse Kwikset 99100 is a Z-wave powered device. You must have good Z-Wave signal reaching the door you want to install it on. You must already have a deadbolt that can open and close easily without having to push or pull on the door. Also, if you need to assist the deadbolt in locking you will need to adjust your strike plate so that the deadbolt can lock and unlock freely without any assistance. This deadbolt comes in Bronze, Brass, or Nickel. Compare the 99100 on the left with the new 914 model on the right. If you are wanting to get this in one business day add 1 Day Shipping to your order. One of the best things about this door lock is being able to unlock it from the ADT Pulse app. This has been a lifesaver like no other!